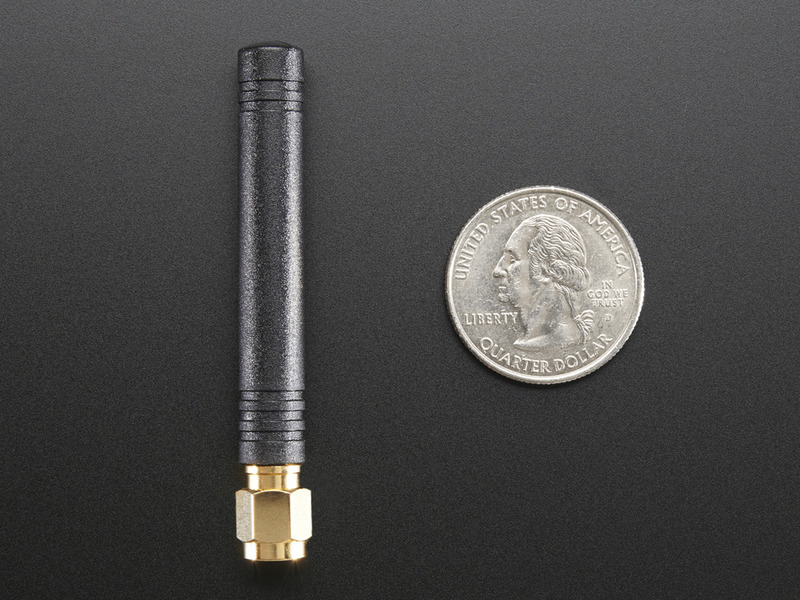 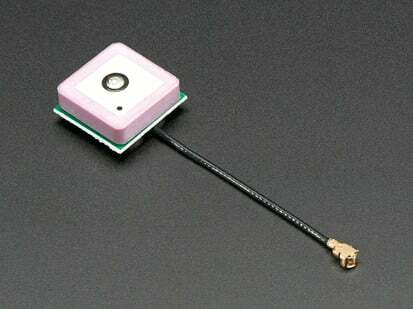 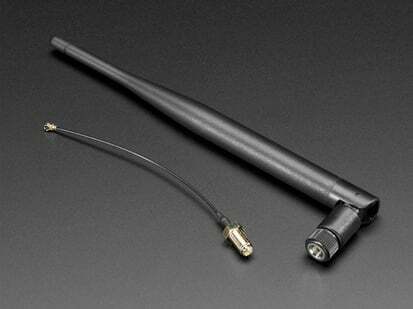 This 2.4"/61mm long antenna has 2dBi of gain and 50Ω impedance so it will work fantastically with just about any 850/900/1800/1900/2100 wireless receiver/transmitter such as any Cellular or GSM/GPRS device. 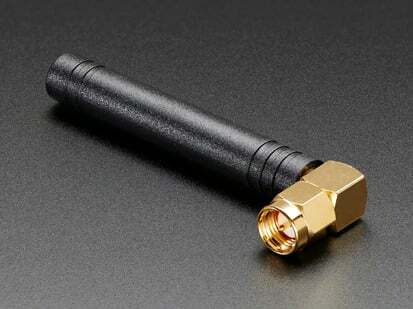 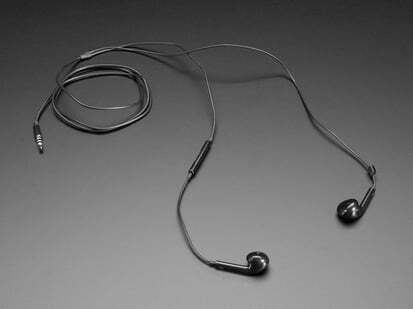 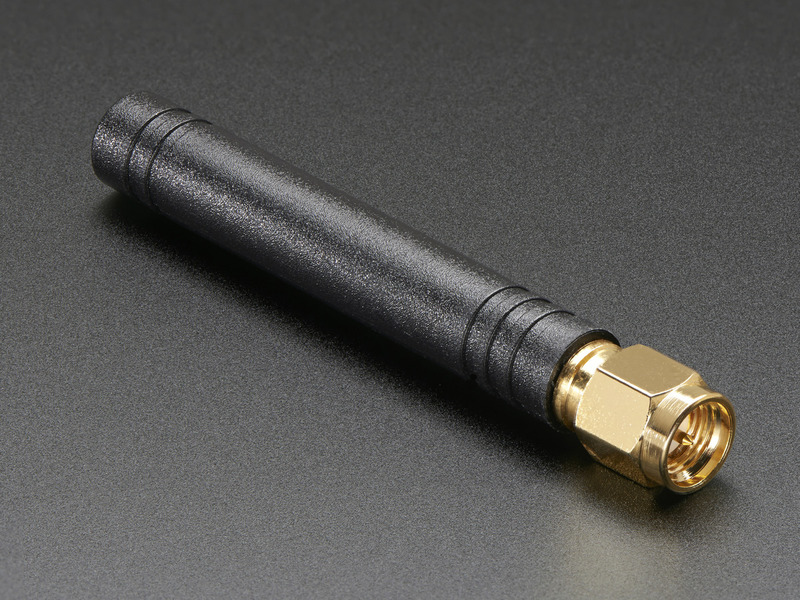 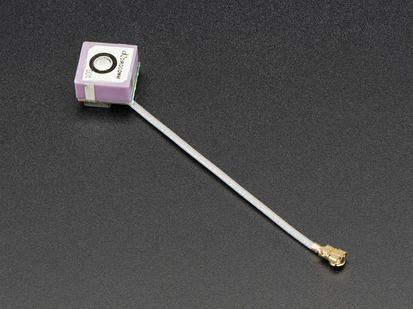 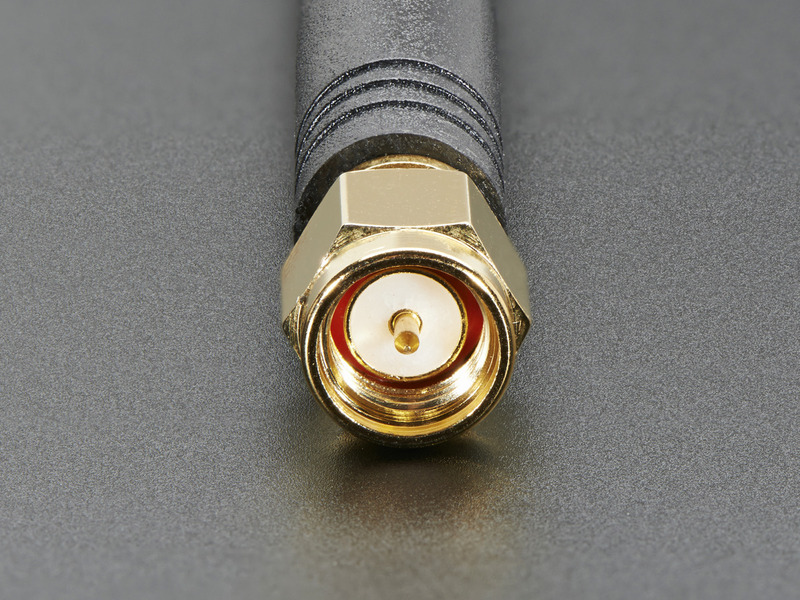 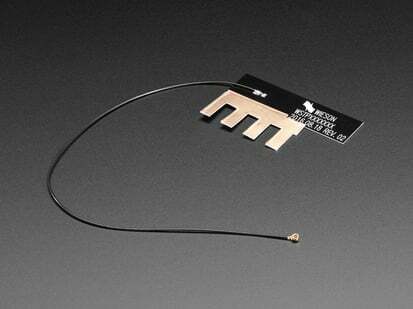 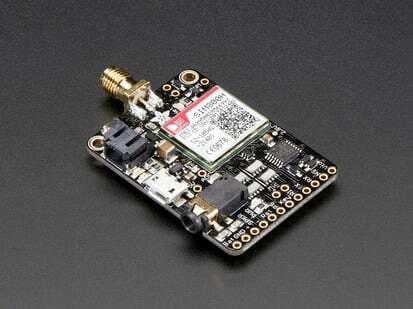 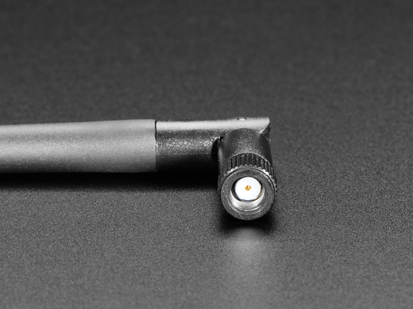 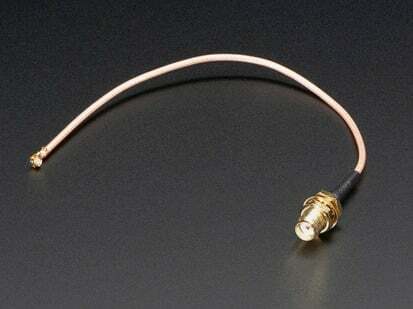 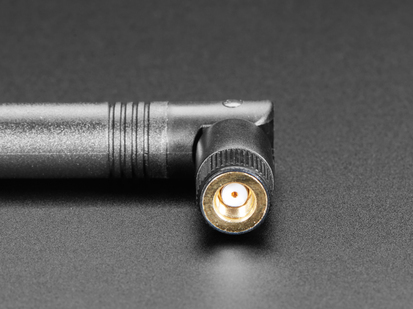 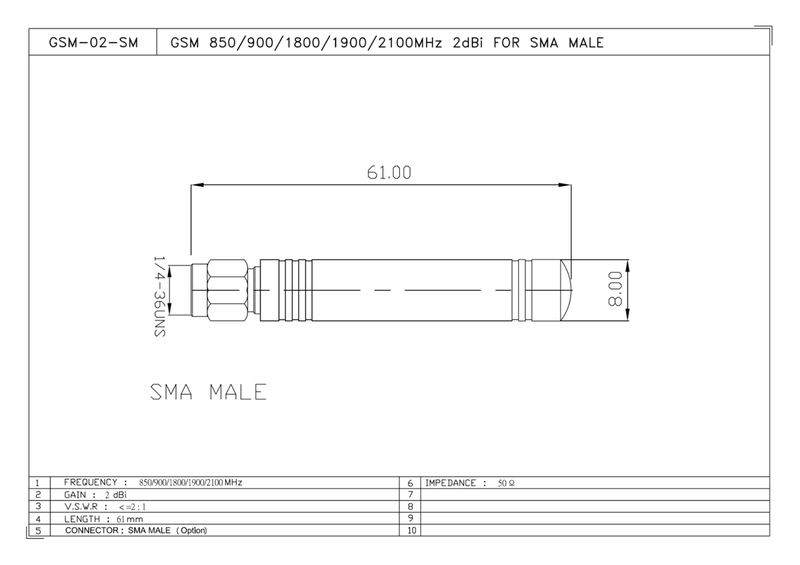 Antenna comes with a SMA connector, which is the most common type you'll see for Cellular development boards. 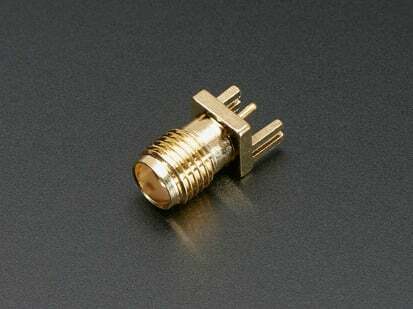 If you need to connect this to an RP-SMA connector for some reason, use this handy adapter and if you need to connect to a u.FL connector, just pop on this adapter.